Focus Home Interactive and Enodo Games announce their partnership for development of The Architect: Paris on PC. 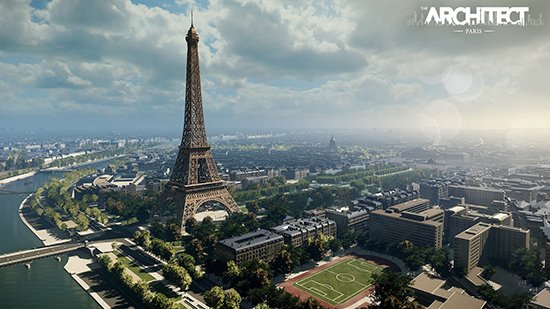 Offering a unique take on the City Builder genre, the game will ask players to become the Architect of the entire city of Paris. This doesn’t simply mean building a city from an assets catalogue – players will imagine, design, and create original buildings that they must manage individually. The Architect: Paris challenges players to carry out their vision of how the City of Light is developed, while responding to modern challenges such as design, demographics, politics, and pollution.